Wouldn’t you like to know the WHOLE-STORY instead of only HIS-STORY? 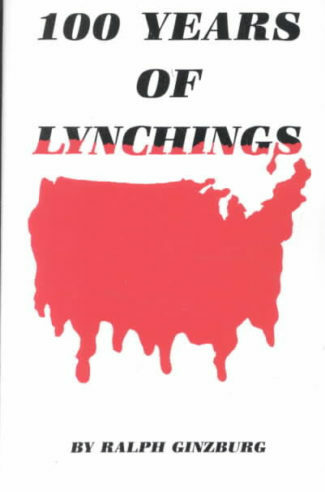 – Fought their enslavers to the death! – Became RICH & POWERFUL! 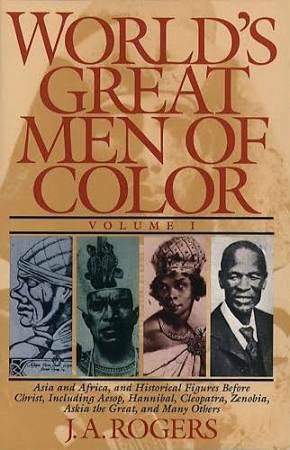 – Increase your cultural self-esteem by teaching you intimate details about the rich history that is embedded in your bloodline! 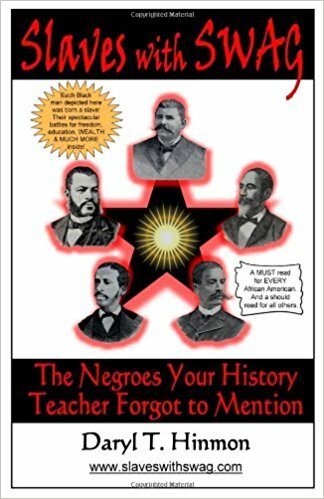 – Correct the damaging myths that led you to believe every pre-1865 Black person was a slave and all slaves were cowardly and idiotic! – Teach you important messages that will improve your social and financial positions in our society! BUY THIS BOOK TODAY! IT IS GUARANTEED TO IMPROVE YOUR PERSPECTIVE OF SLAVES FOREVER!